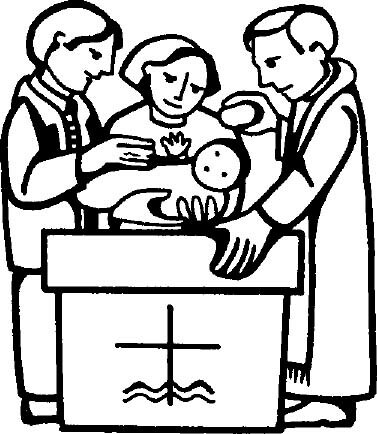 Baptisms are generally held on the second Sunday of the month as part of the 'all age' and particularly family friendly service, when there is no Eucharist (Communion offering) during the service. Please contact the Vicar for further details. We have recently reviewed our Baptism policy. The music group Living Waters lead us in our songs during the service, with song lyrics appearing on the screen at the front of the church.